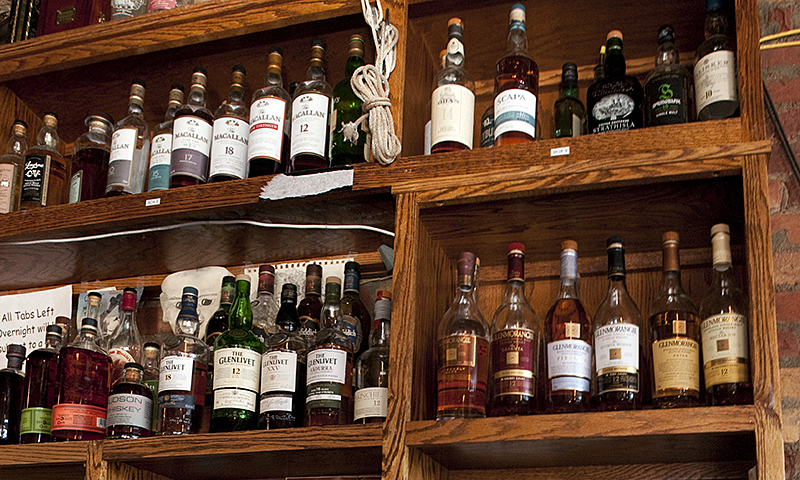 FBC is proud to present one of the largest collections of single malts found anywhere in the country. We also have an extensive collection of small batch bourbons, which are produced by some of the finest distillers in the United States. 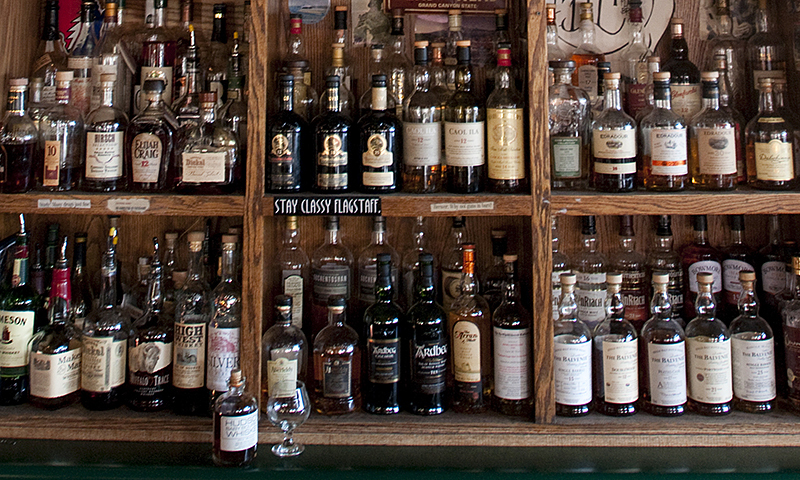 Please ask your server for “the whiskey list” or use our searchable/sortable list below and try out a single malt or bourbon you’ve never experienced before. *Denotes whiskey that is no longer in production. Enjoy while you can!